The free sample Shield Vector from Shields Pack 1 and the Floral Vector from Floral Pack 6, a combination suitable for all your design projects. These two vectors come from two different vector packs which share the same design features in order to be suitable for numerous design projects. 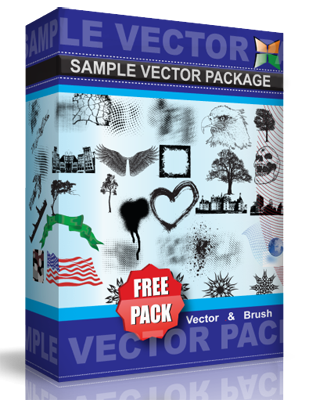 They are also suitable with the vector elements from the other packs; all designed as to have suitable features for more complicated and elaborate design mixtures.